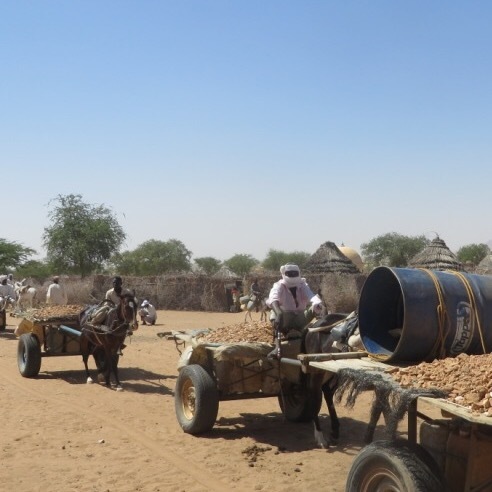 Donkeys are the 4×4 of Darfur, and a donkey cart is essential to help move things around the desert. They can be used to carry water, as a school bus and to carry emergency patients to hospital. 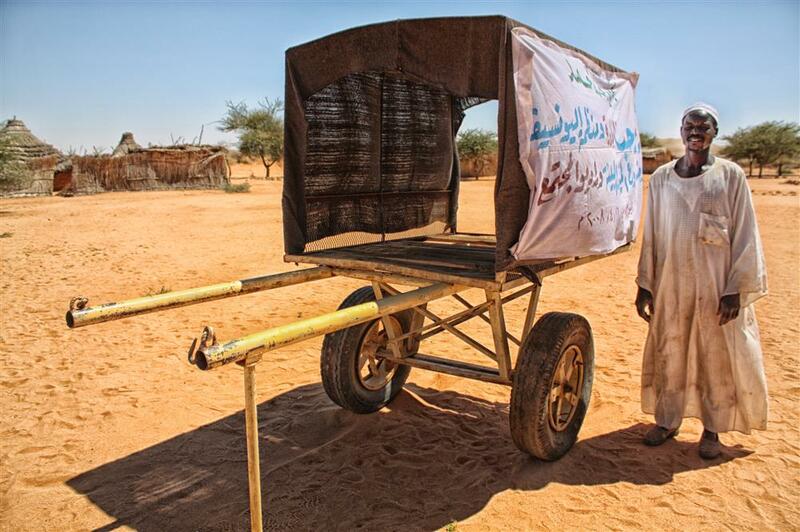 £250 ($365) buys a donkey cart to support a community in Darfur. A donkey cart is essential to help move things around the desert. They can be used to carry water, as a school bus and to carry emergency patients to hospital. If you would like to read more about our amazing donkeys please click here.